Naposim is a well-known drug, the main active substance in it is methandienone. 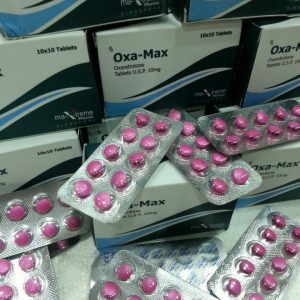 This substance has the following characteristic steroid properties: an increase in muscle mass, an increase in strength, a strengthening of bone structures, a good increase in appetite, an acceleration of protein synthesis processes, a pronounced anti-catabolic effect. 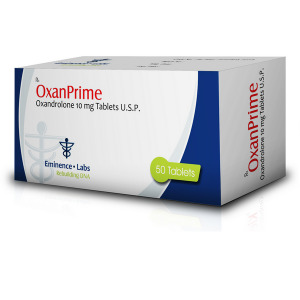 It is active for 5 hours and can be detected from the beginning of the intake to the expiration of the 5-week period. Toxic to the liver. The form of the release of Naposim is tableted. Anabolic activity 200%, androgenic 50%. 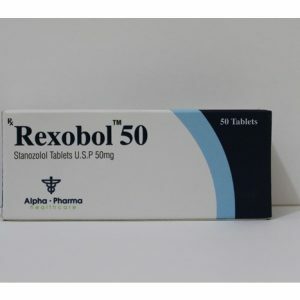 For men, the average dosage of this drug is 10-50 mg per day, the course will last 6-8 weeks (according to the standard). 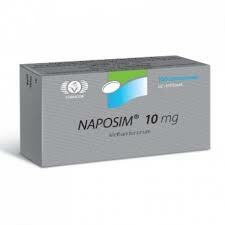 To maximize the effect of Naposim, a dose of 10-50 mg should be divided into 2-3 doses per day. This is due to the fact that the active substance is about 3 to 5 hours. High aromatization and androgenic activity does not allow taking the drug to women, otherwise it can lead to not very good consequences. However, there are professional athletes using Naposim, but their dosage is much lower (up to 10 mg per day). Some women are not sensitive to taking androgenic drugs, in this case, the reception of such a substance will not be dangerous. But in most cases, the reception of Naposim by girls is extremely not desirable (maybe the development of masculinization). 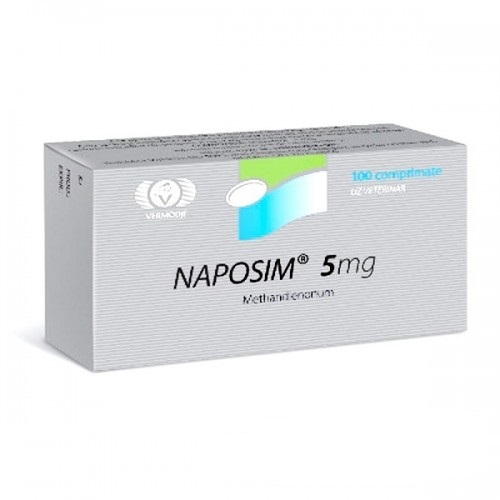 For the beginner, the optimal daily dosage for the Naposim course will be about 20 mg per day. Experienced athletes can increase it by 2 times (up to 50 mg). Naposim can be taken both separately and in a comprehensive course, for example, in combination with Nandrolone, Winstrol and others.